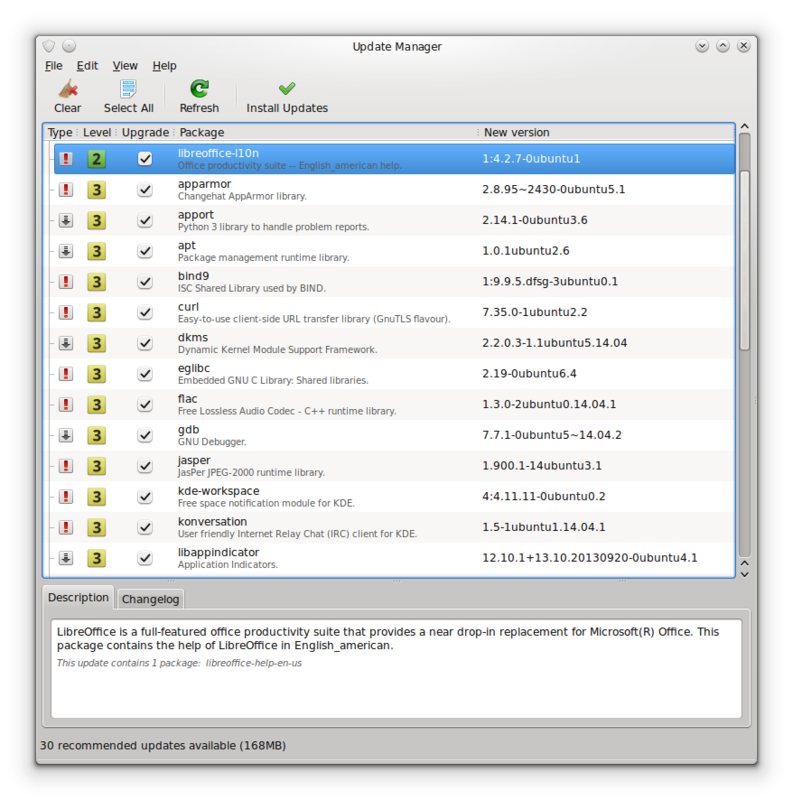 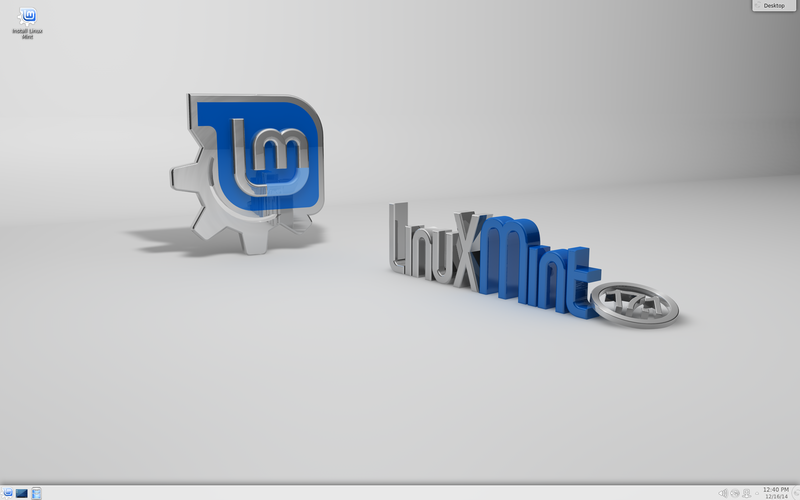 The previous version of Linux Mint used KDE 4.13. 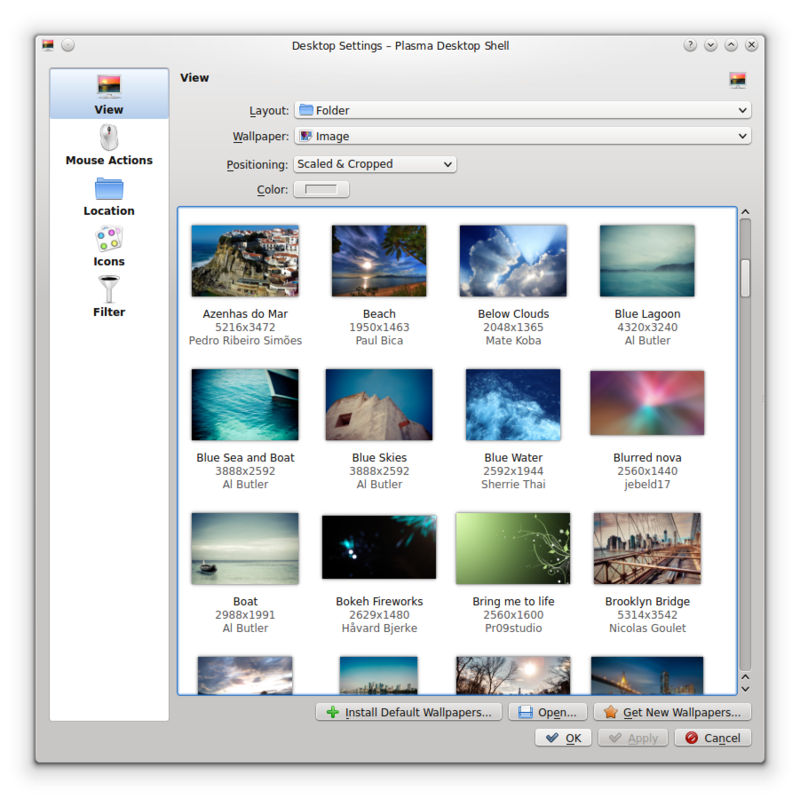 In this release, KDE is upgraded to version 4.14. 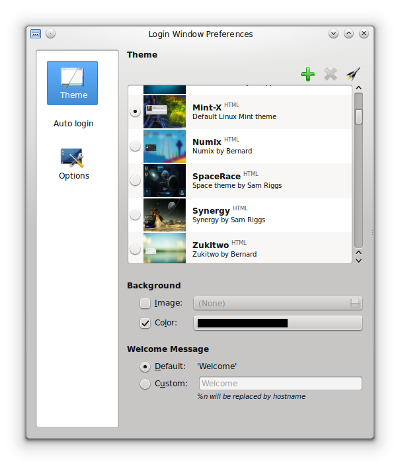 The wallet is created automatically with your first login, and it opens automatically in the background with every new session. 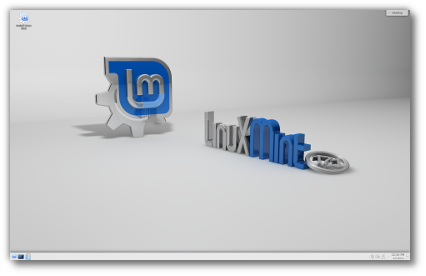 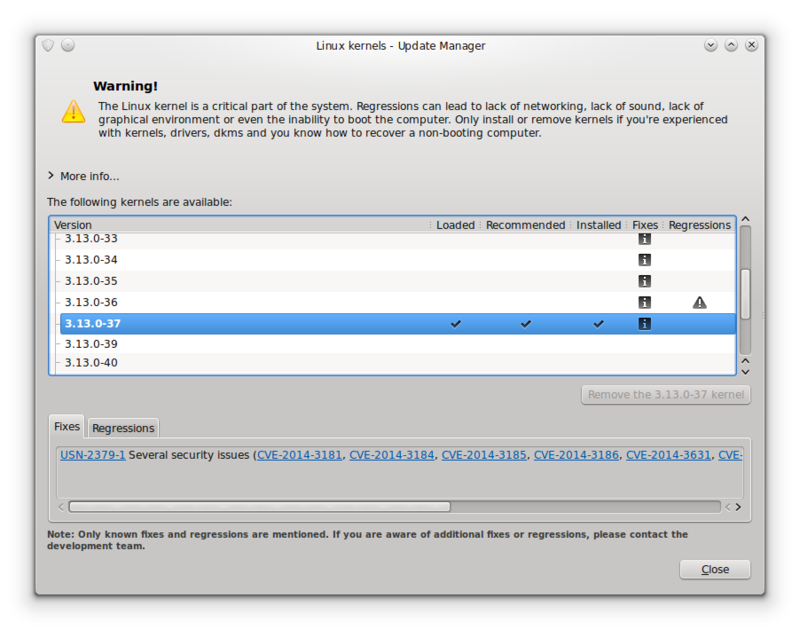 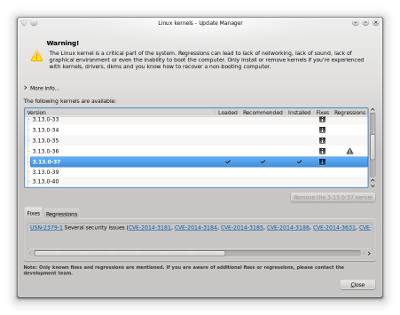 Linux Mint 17.1 features KDE 4.14, MDM 1.8, a Linux kernel 3.13 and an Ubuntu 14.04 package base.